East Dane wants you to be a part of their family. 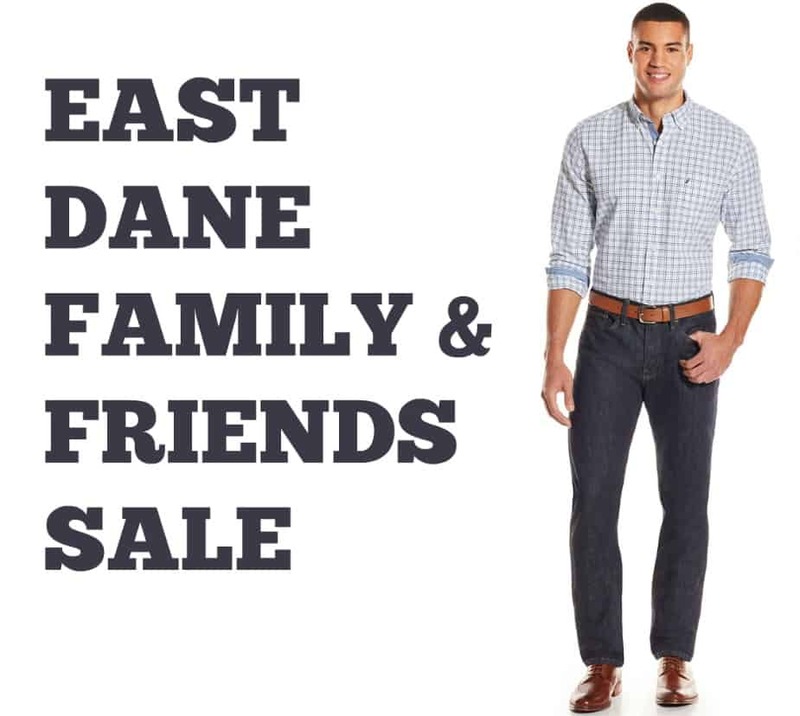 During the Friends & Family sale, you can save 30% off men’s clothing with coupon code INTHEFAM. Some restrictions apply. Offer valid through 04/09/16.